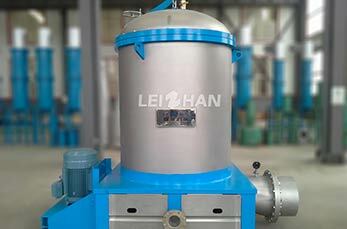 Leizhan can supply high quality spare parts and vulnerable parts for fast delivery to paper mill. Leizhan experienced engineers are available to offer efficient maintenance solutions for paper plants to improve the performance of paper devices and paper production system. 1. Main shaft bearings applied to grease lubrication, the oil in the automatic injection device should be kept in a certain level. 2. The cover lifting bearing devices grease once a year. 3. The tension of the triangle belt must be checked regularly. 4. Check the cooling water supplied for the mechanical seal. 5. In order to avoid difficulties of restart, when the machine shut down in a long time, the pressure screen cylinder must be washed carefully.